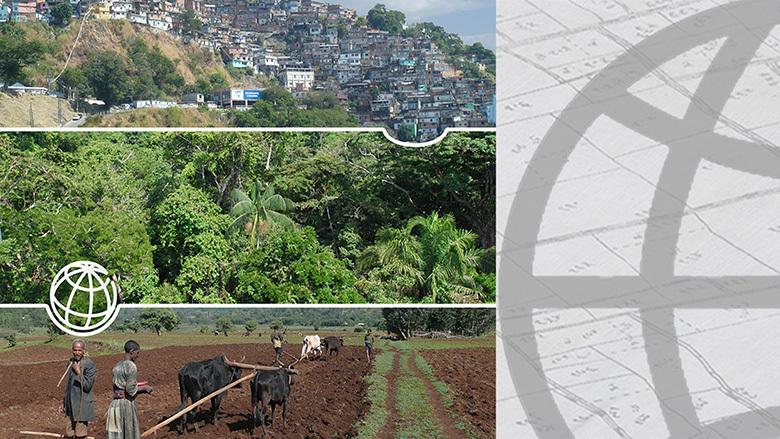 The Land and Poverty conference presents the latest research and innovations in policies and good practice on land governance around the world. This conference has become one of the largest international events on land governance, attracting over 1,500 participants from governments, academics, civil society, and the private sector. Please consult the video recordings, papers, and presentations from the 2018 conference and the 2017 conference. The World Bank is pleased to invite abstract submissions for the 20th Annual Conference on Land and Poverty to be held March 25 – 29, 2019 in Washington, DC, USA, at World Bank headquarters.